Moira West displays exhibition work spanning 12 years. 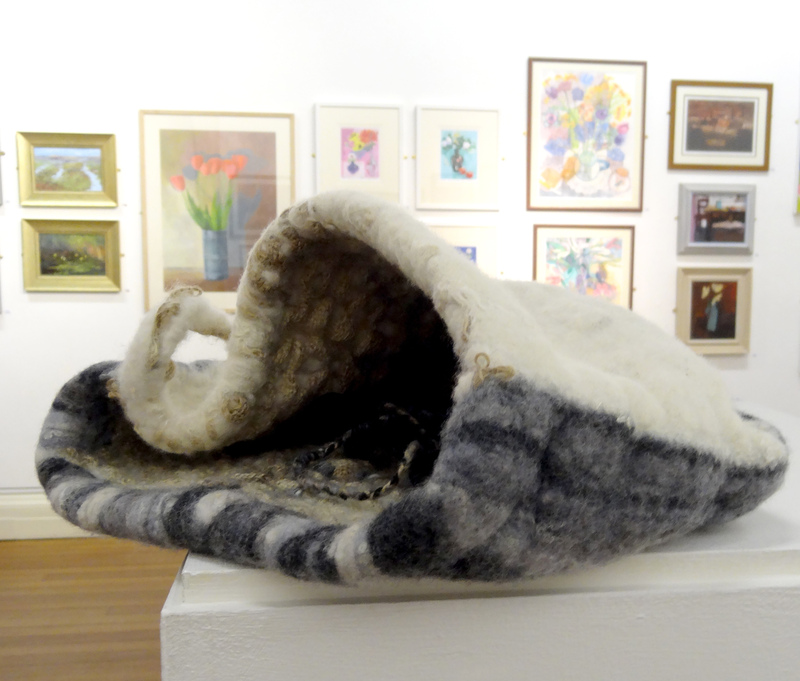 “I invite and encourage felt makers and visitors to handle my felt work, including samples, and to enjoy the experience”. 4th-7th July, 10am-4pm Monday-Saturday, and 12pm-4pm Sunday. Feltmaking demonstrations by Karen Lane on Saturday 6th July. On Sunday afternoon 7th July, bring your own work and join in a slow stitch session. Refreshments are available. Accessible venue/toilets.